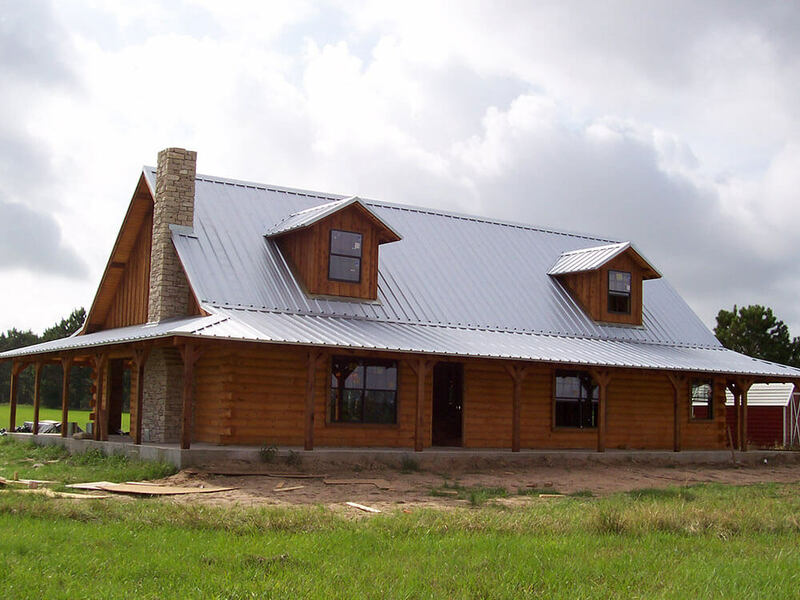 For over 15 years, Ward Custom Metal has been providing the Gainesville, TX area with fully customized and durable metal roofing that can withstand even the harshest elements. Whether you’re in the middle of new construction or need a new roof for your home or business, count on the experts at Ward Custom Metal for a job done right. As a family-owned and operated business, we know the value of a hard-earned dollar. That’s why we make sure to keep our custom metal prices affordable, while never sacrificing the quality of our craftsmanship on R and AG panel roofing. When you choose us for your building’s roofing needs, you can rest assured that you’re getting the very best in both workmanship and long-lasting, custom-cut steel. Plus, our exterior paint application is backed by an impressive 40-year warranty.